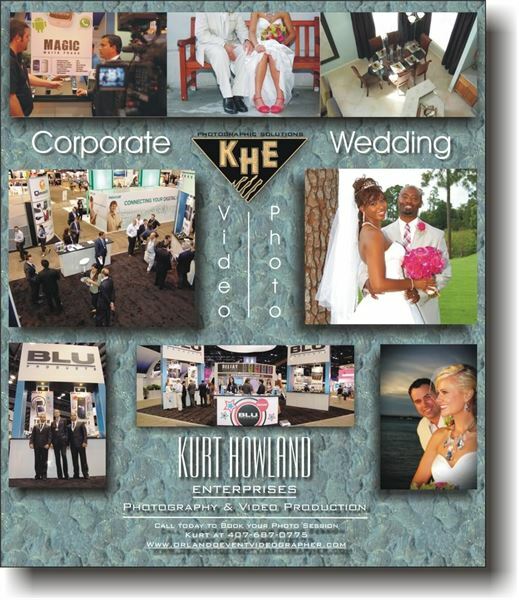 We have been providing event and wedding photographers and videographers for over 20 years. Our experience ranges from conventions to weddings, corporate demos to short films and more. Serving Arizona, Florida, & Georgia Please call us today to discuss how our Video & Photo services can fill your needs.